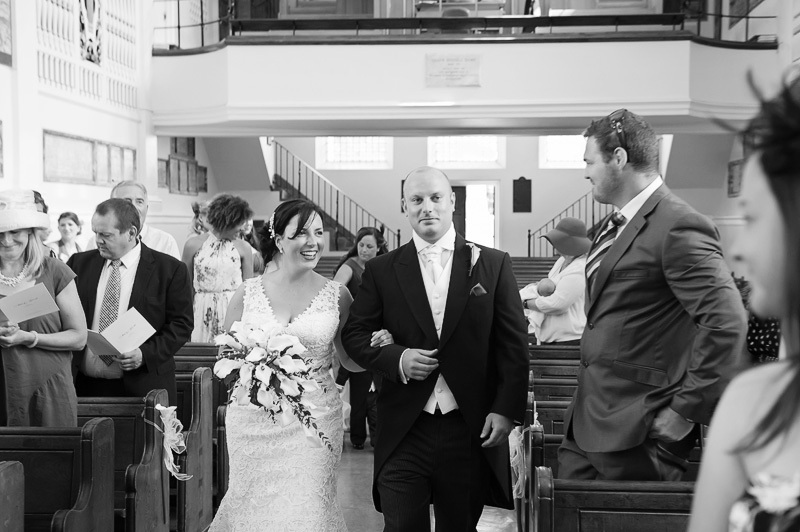 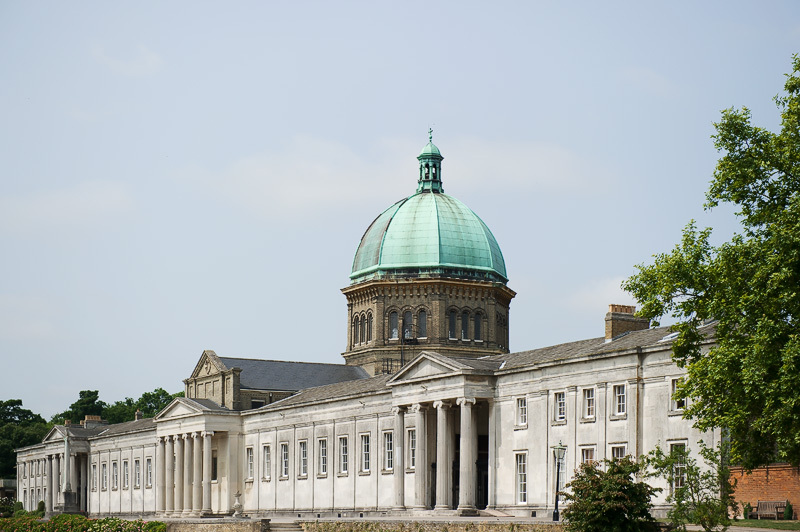 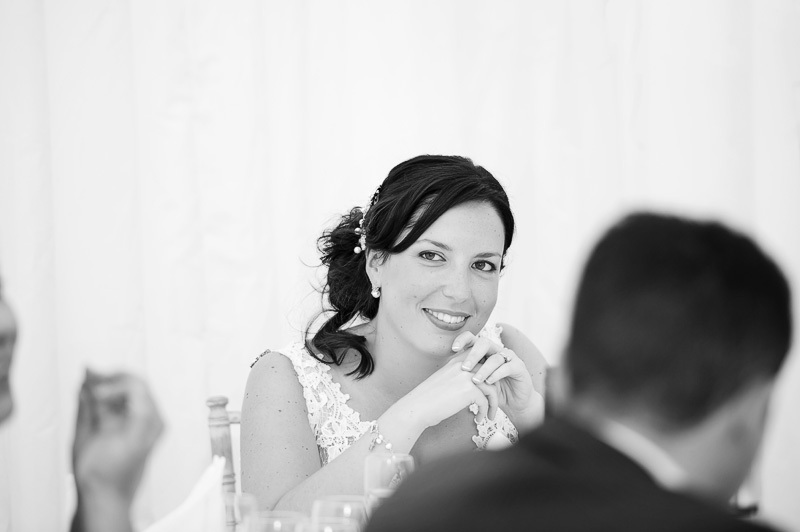 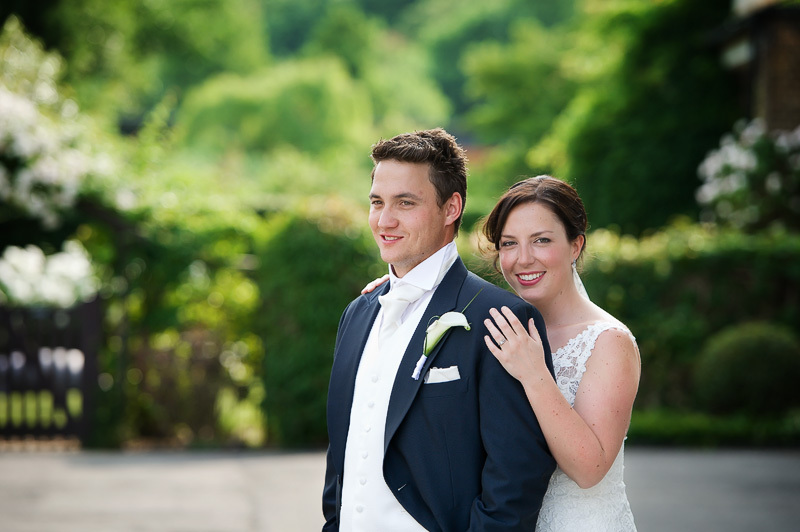 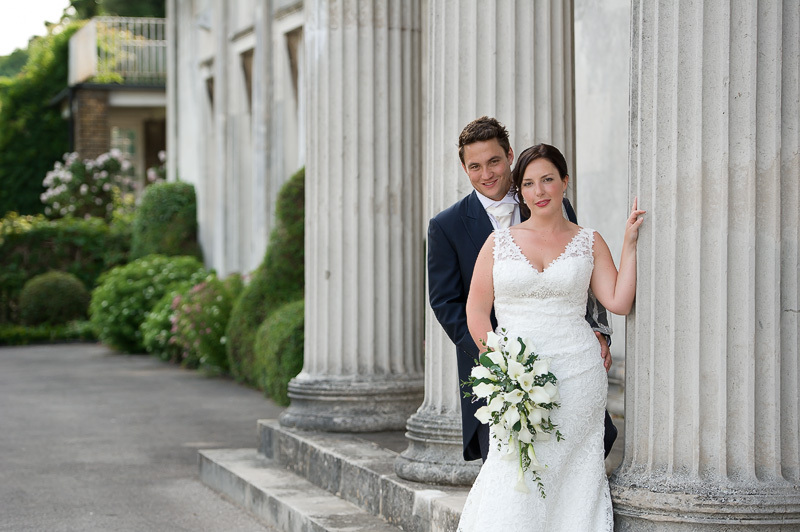 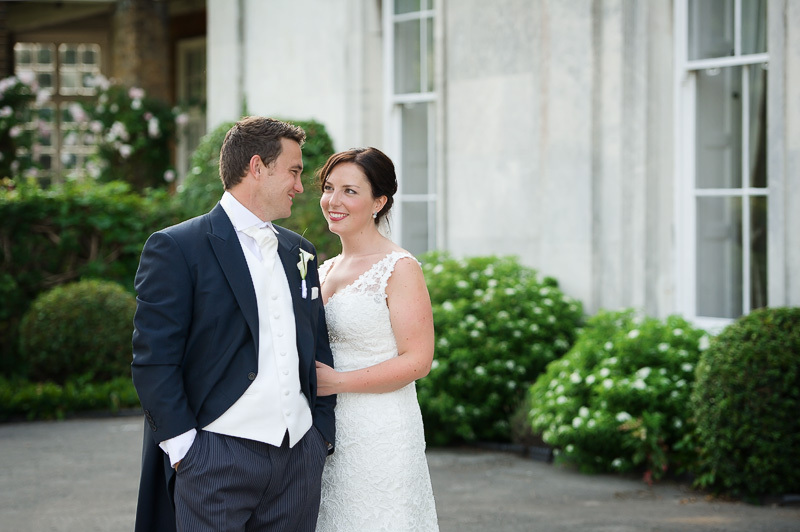 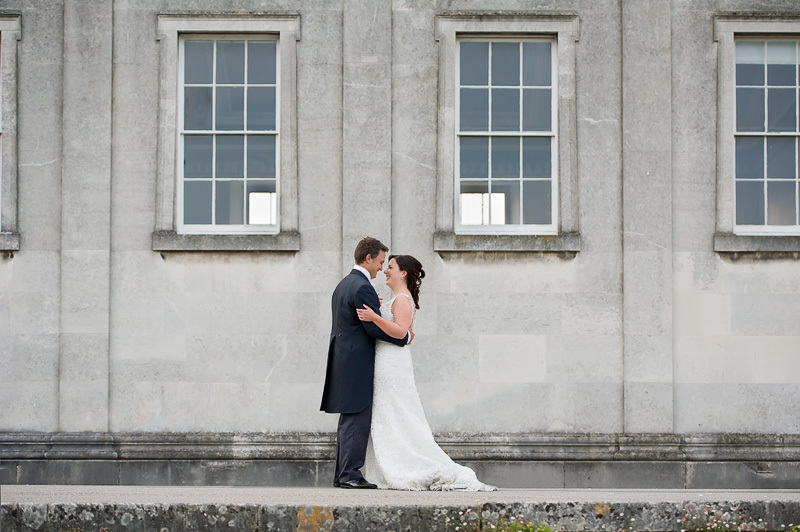 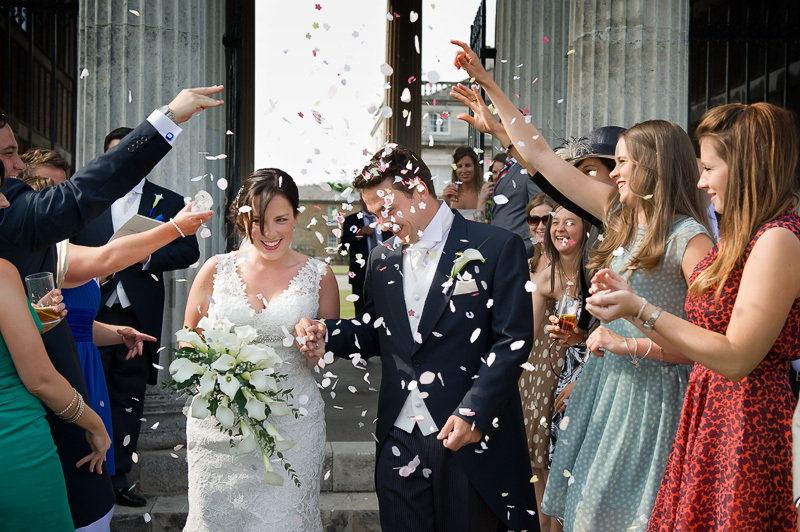 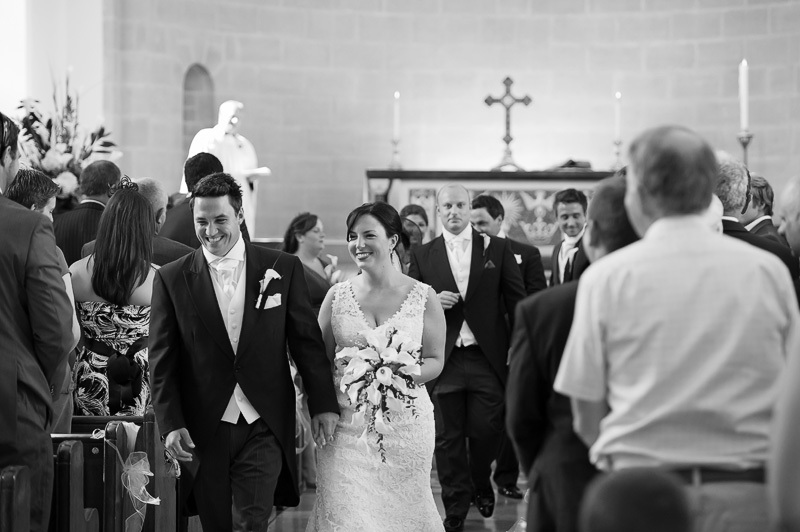 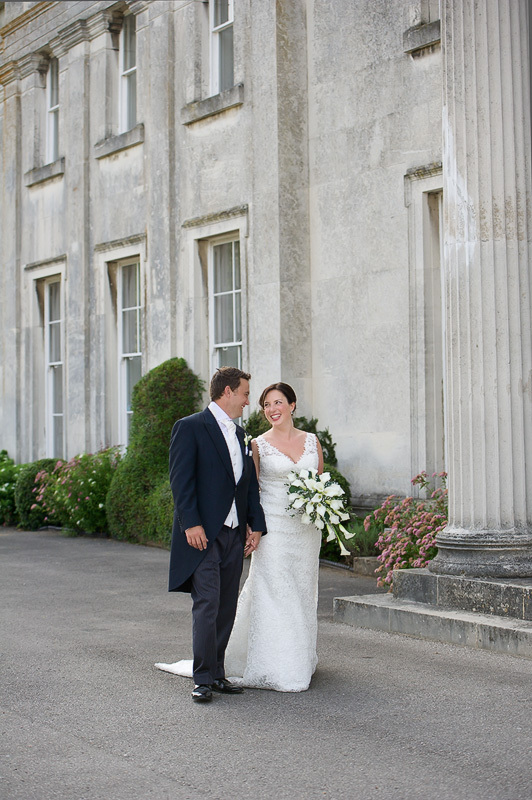 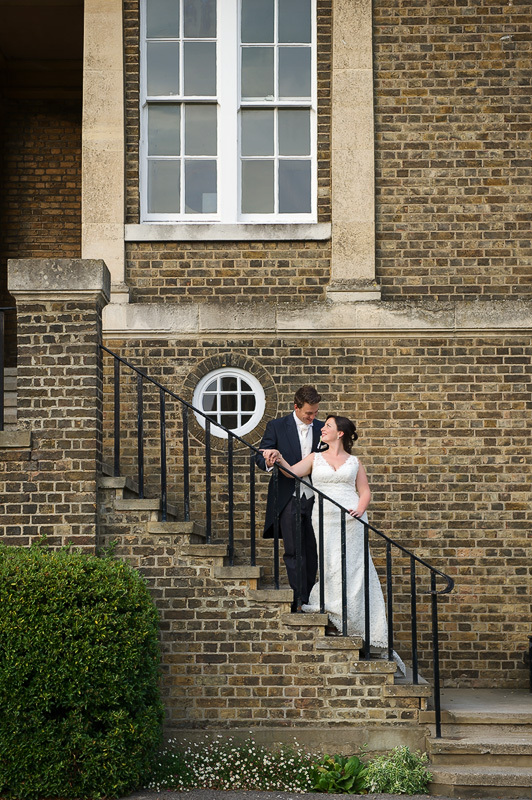 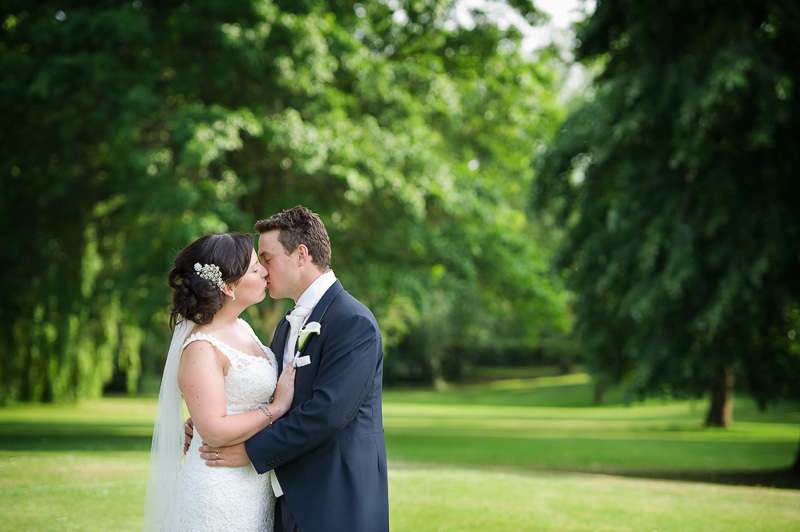 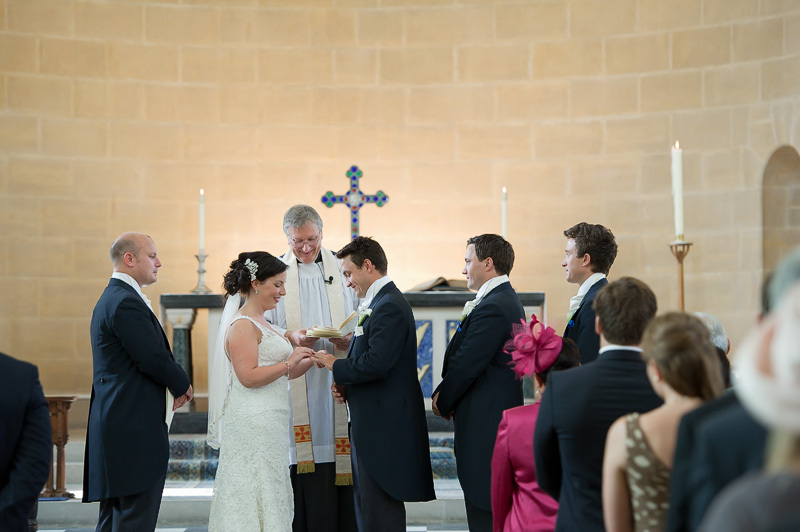 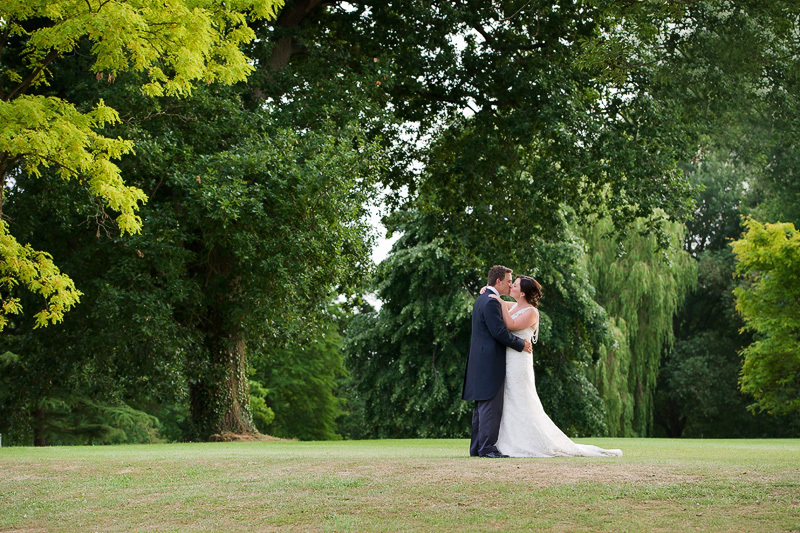 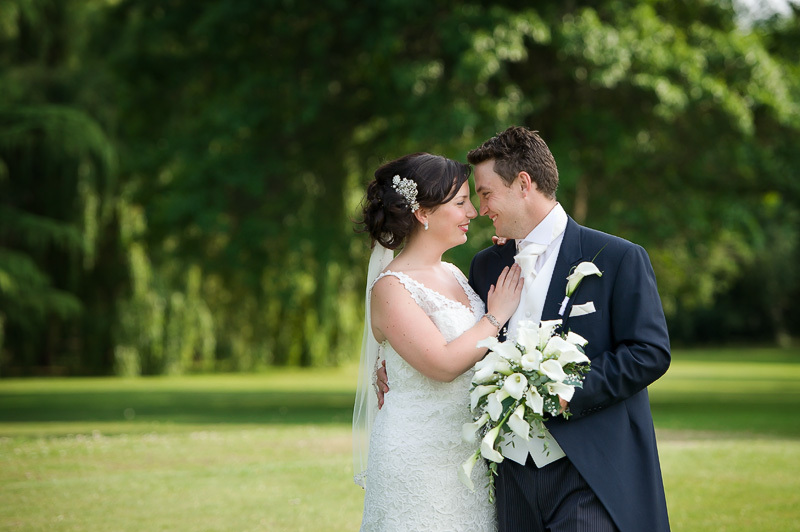 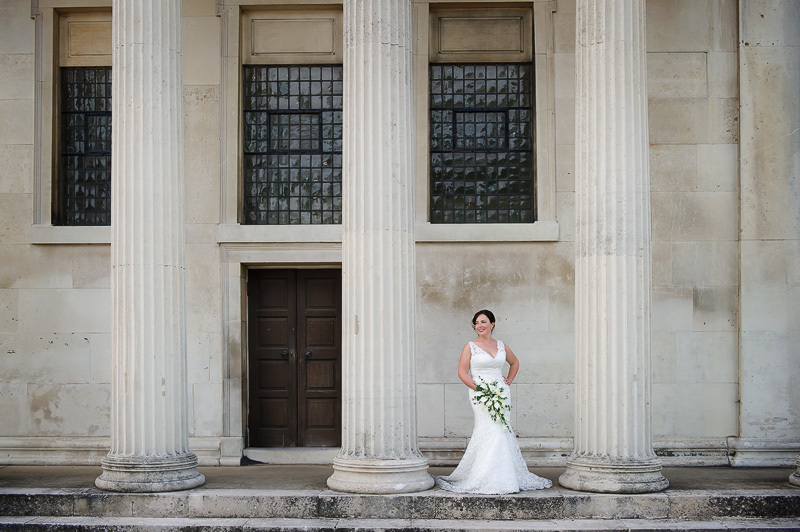 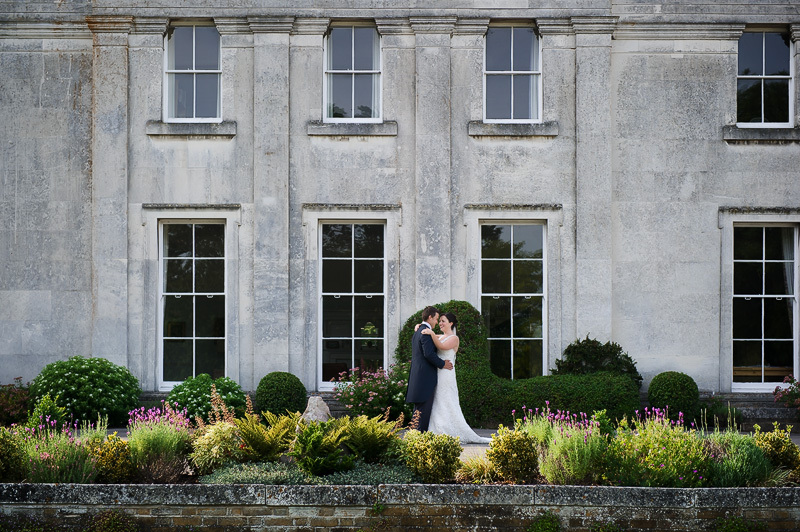 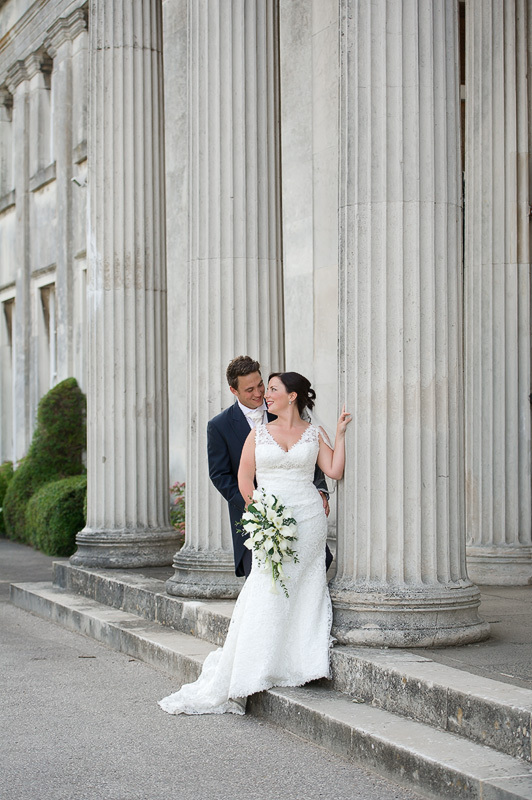 Last weekend I was at Haileybury College photographing the wedding of Gareth and Adele in glorious sunshine! 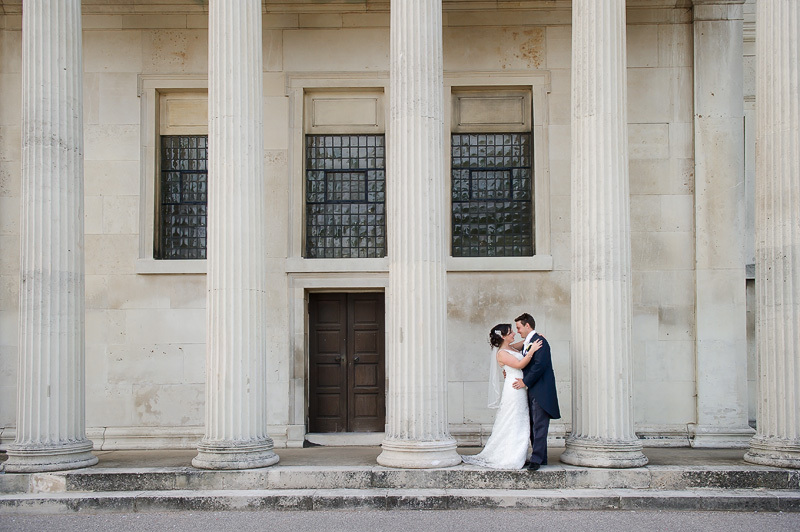 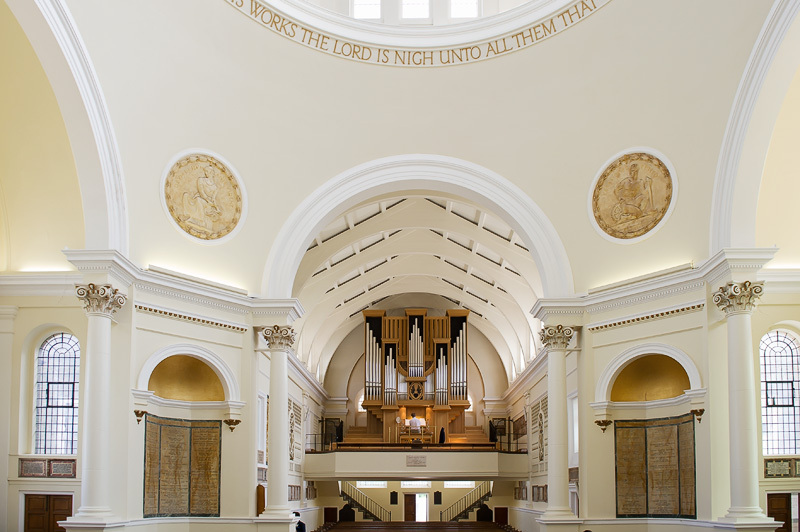 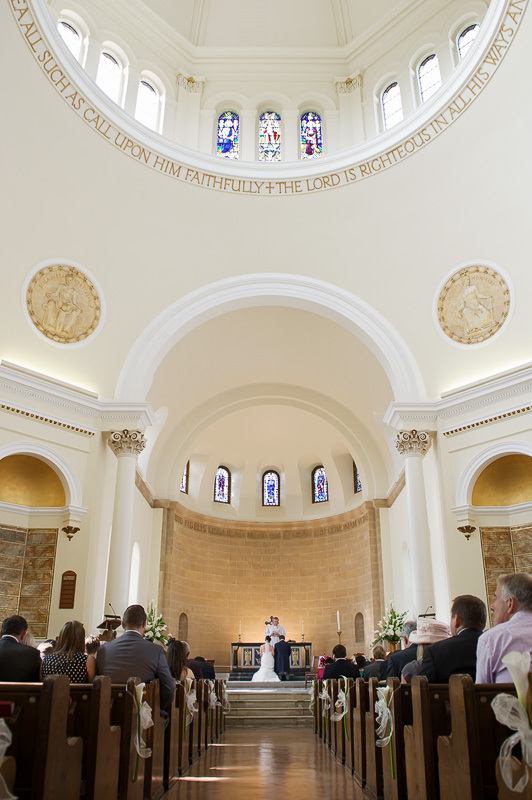 Haileybury which dates back to 1806 is absolutely beautiful and a photographers delight really, the chapel really is something I must say! 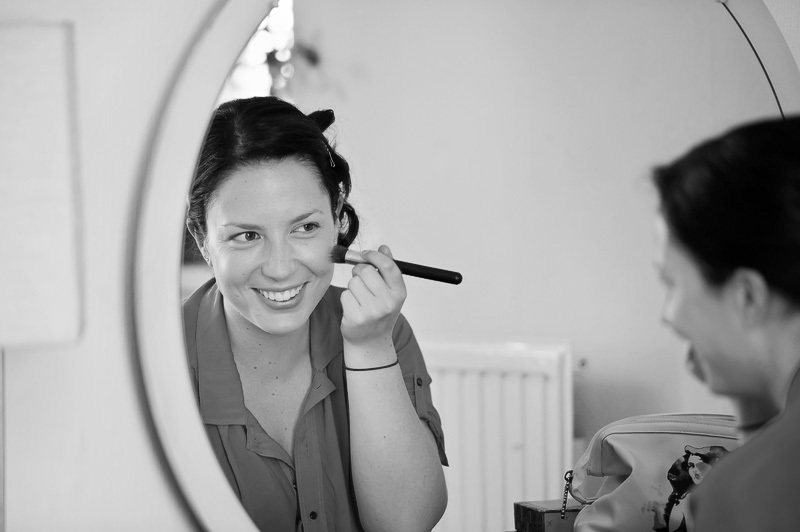 So I started the day by meeting up with Adele and the bridesmaids at midday to capture a few of the preparations before meeting up with Gareth and the other guests. 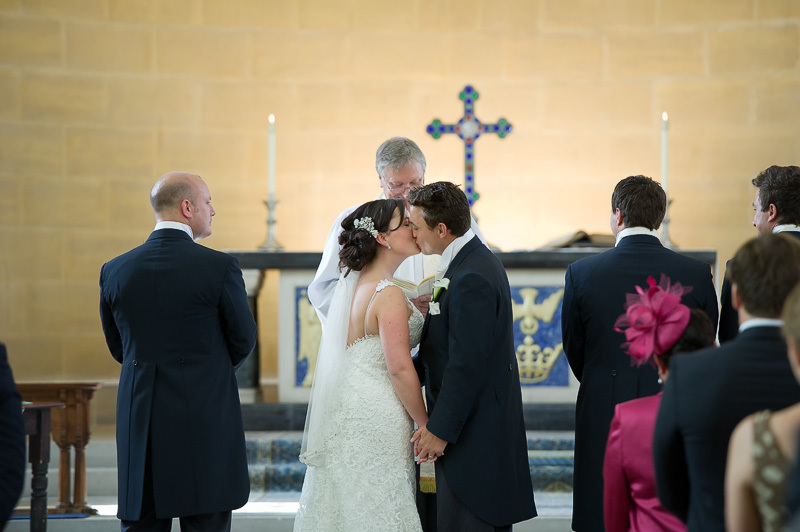 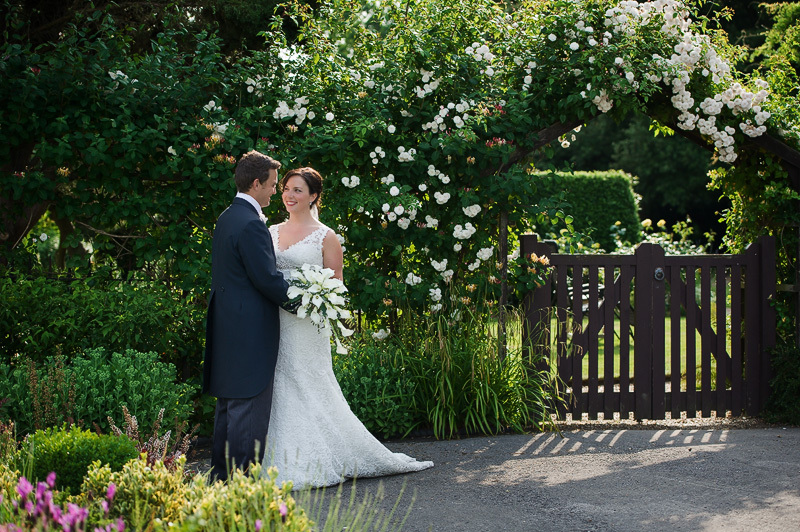 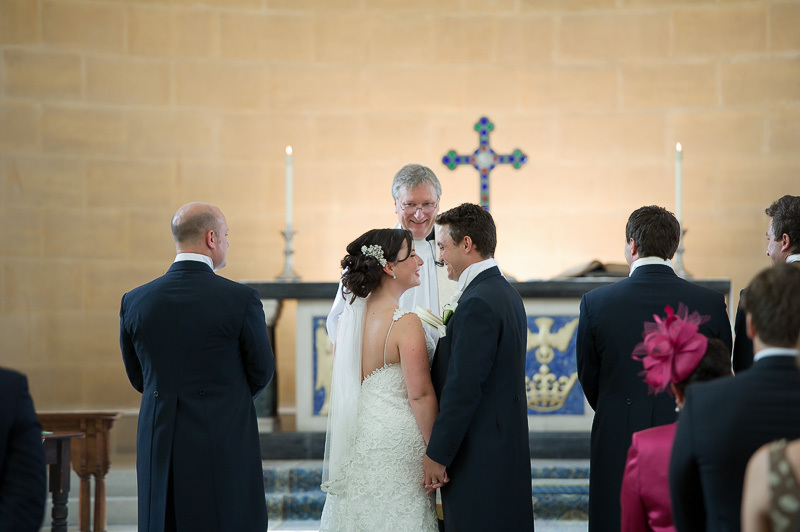 The ceremony was beautiful with some lovely readings, one of my favourite parts of the day to photograph! 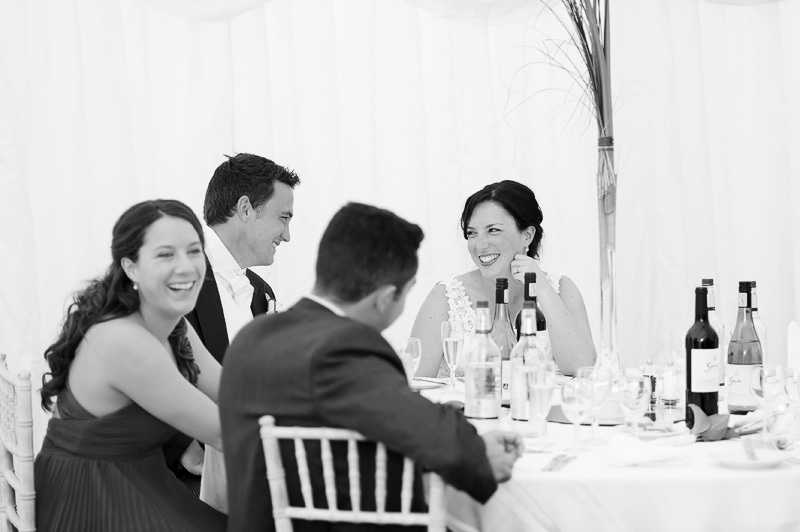 After the knot was tied is was outside in to the sunshine for drinks and canopies! 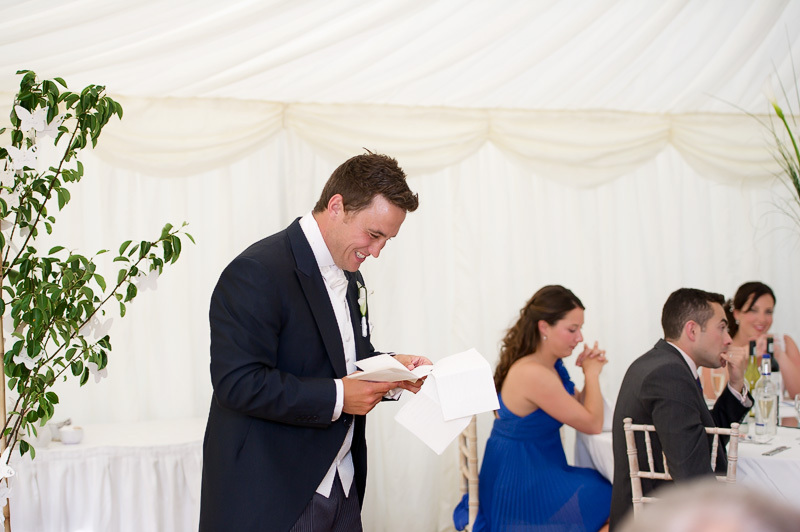 After some group shots it was soon time for the wedding breakfast which brought some entertaining speeches! 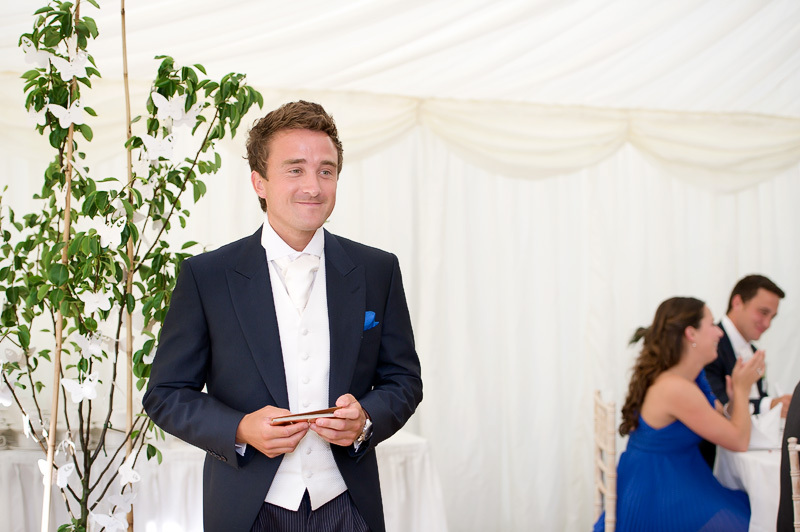 I left in the evening as the the guests were hitting the dance floor!